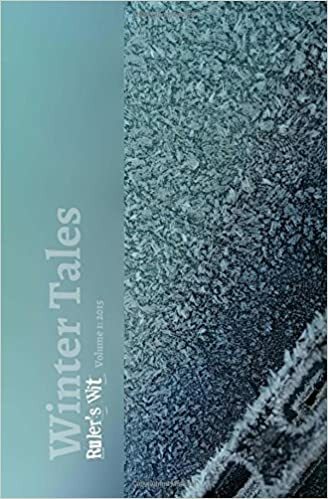 Winter Tales: An anthology of seasonal short stories: Published by Ruler's Wit available as a paperback or on Kindle. This is a delightful anthology of fourteen short stories that has been written by four authors of differing genres. What if the Hokey Cokey Karen Ette really is what it’s all about? Some of the stories are sad, some a bit scary, some supernatural and some with a romantic theme, so there’s plenty for everyone, but not all have a happy ending, in fact you may be left thinking, "what????" It is satisfying that you can complete a whole story in one session and this makes the book a great coffee-break read, or to keep in your bag for that journey on the bus or the wait for your appointment. No spoilers as many of these tales have a twist in them but it is recommended as a great little read. Looking forward to Spring Tales. To get your copy of Winter Tales, please click here.